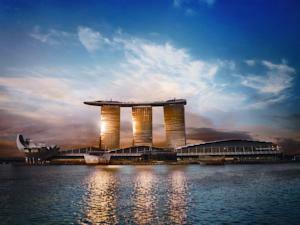 Unique Hotels – Singapore | Let's Go for a Trip! 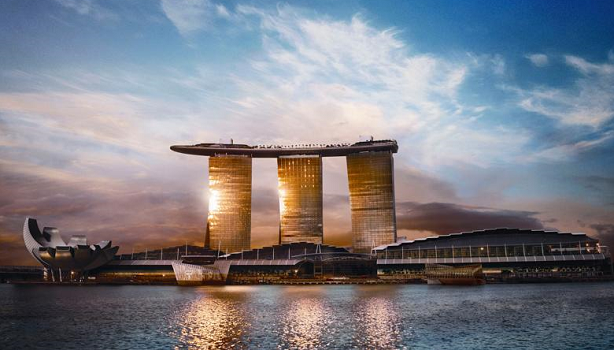 Towering over the bay, this iconic hotel offers luxury with a rooftop infinity pool, 20 dining options and a world-class casino. Set on top of 3 towers, a Sky Park features landscaped grounds and an observation deck. 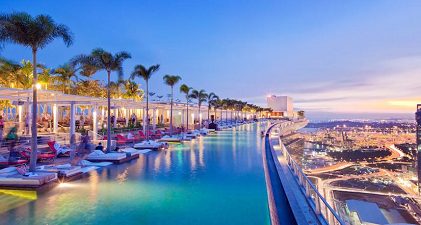 Lounge by the infinity pool with a cocktail in hand, or enjoy soothing massages at world-renowned Banyan Tree Spa. Housed in a 1920’s building in Little India, Wanderlust is an experimental boutique hotel showcasing a diverse range of fun themes. It offers free Wi-Fi and a mosaic tiled hot tub.